A new precision thermometer is now available at affordable price. 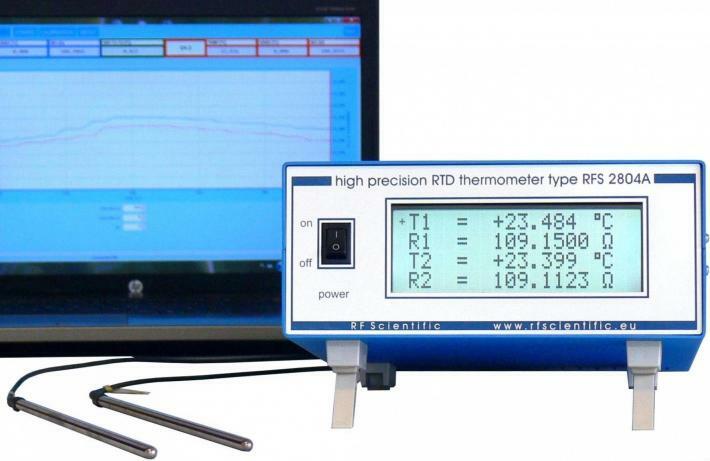 The device is useful in metrology, physical and chemical research laboratories, helps to investigate heat transfer processes. 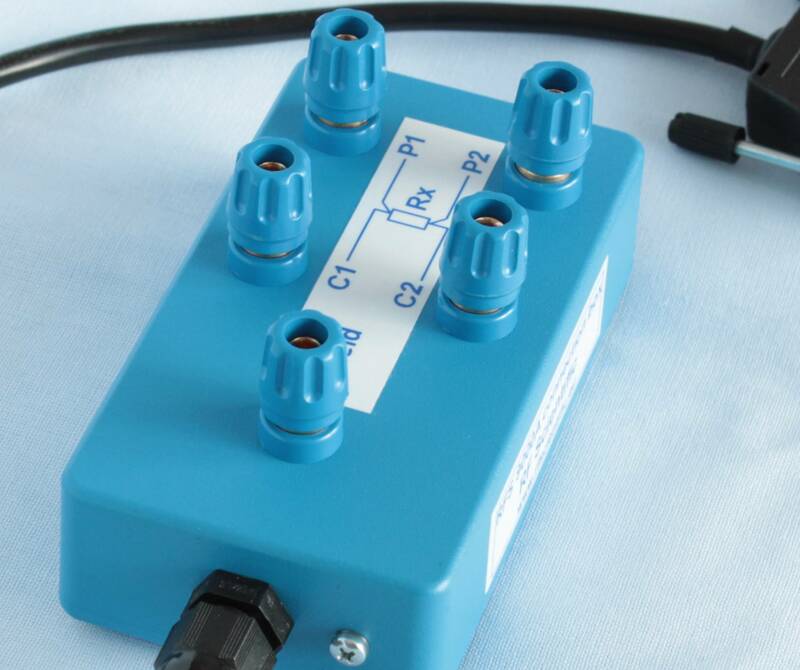 LATEST NEWS: For users who want to use their own Pt-100 probes a RFS 9000A connection box has been prepared. It supports banana conectors, bare wire or spade lugs and is equipped with EEPROM memory inside DB-25 plug. 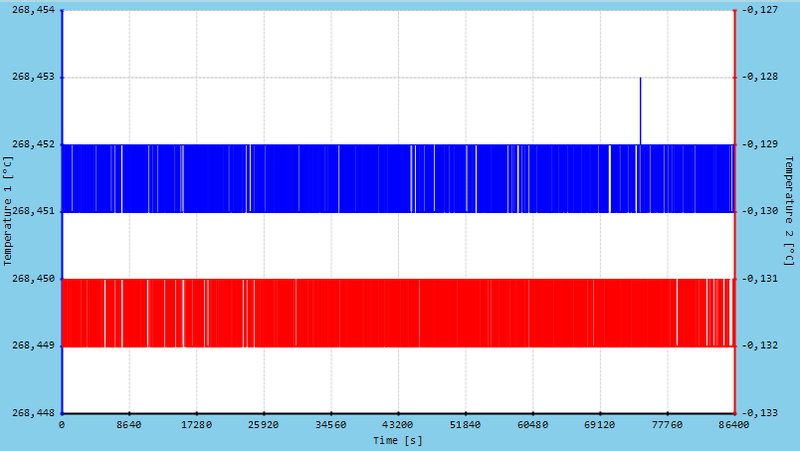 RFS 9000A allows to type probe's Callendar van Dussen coefficients and use it for proper temperature calculations.